You’ve heard the term, but perhaps you’re not sure what it really means. Here we show you what’s involved in turning stock spindles into flipped spindles. 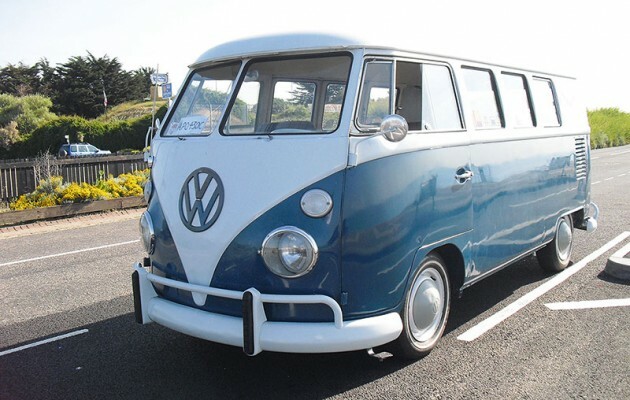 Repair your Volkswagen classic car, bug or combi at Strictly Aircooled VW San Diego your local Mechanic shop.